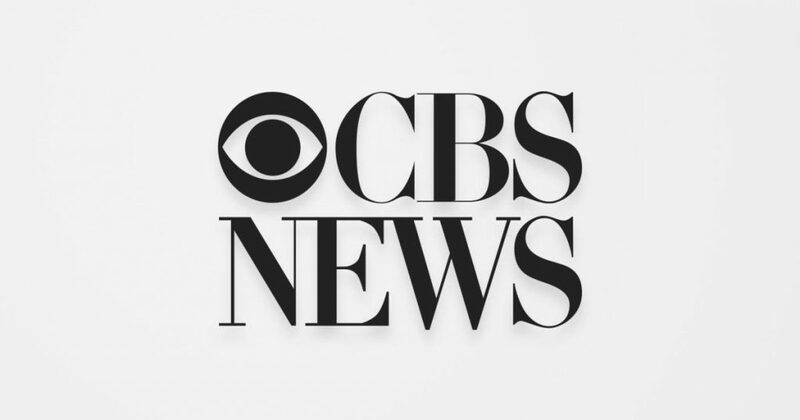 CBS News accepts applications for paid summer internships, with positions in New York, Washington, D.C., and Los Angeles. Juniors and seniors are eligible and placement possibilities include The Evening News, 60 Minutes, 48 Hours, CBS This Morning, CBS This Morning: Saturday, Sunday Morning, Newspath, News Radio, Talent Strategy, National Desk, CBSN, Press Office, Weekend News, News Marketing and the Investigative Unit. Assignments vary day-to-day and duties vary in each department. Interns can expect to learn fundamental news-gathering skills, find, confirm and report news stories, greet guests, log tapes, coordinate script, research stories, conduct preliminary interviews, assist during shoots, select footage, perform light clerical duties and assist producers and talent. Job listings can be found here.